A thousand battle cries mingle with screams as they rise to the storm-lashed skies. 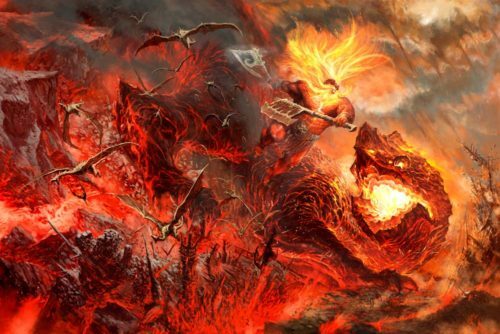 The forces of the Stormcast Eternals battle those of Chaos in an eternal struggle as a giant Stardrake bellows its challenge to a champion of the Varanguard. 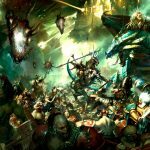 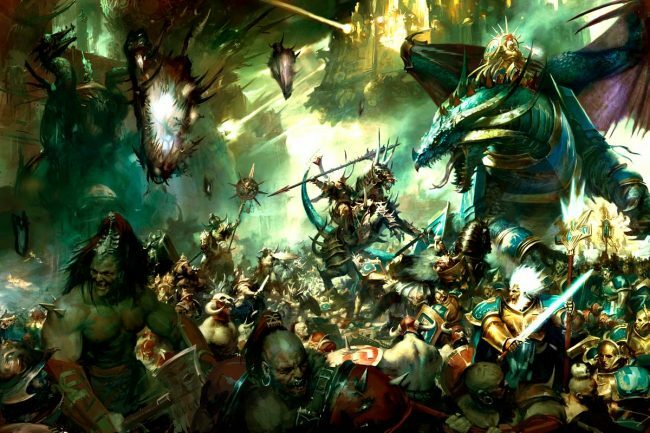 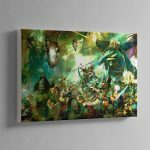 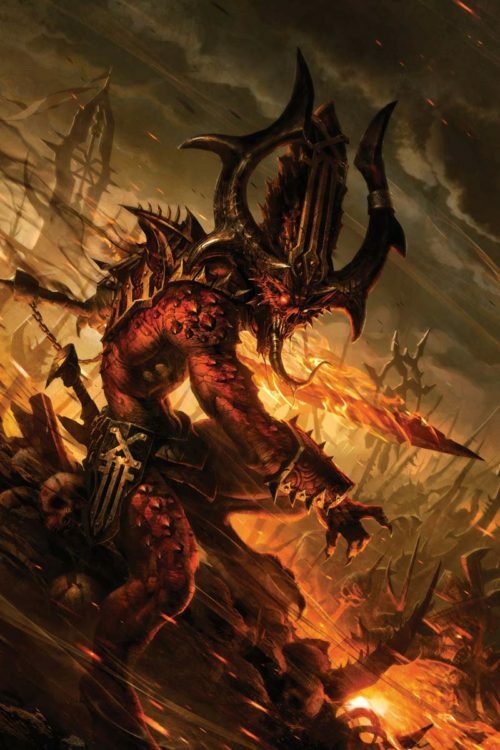 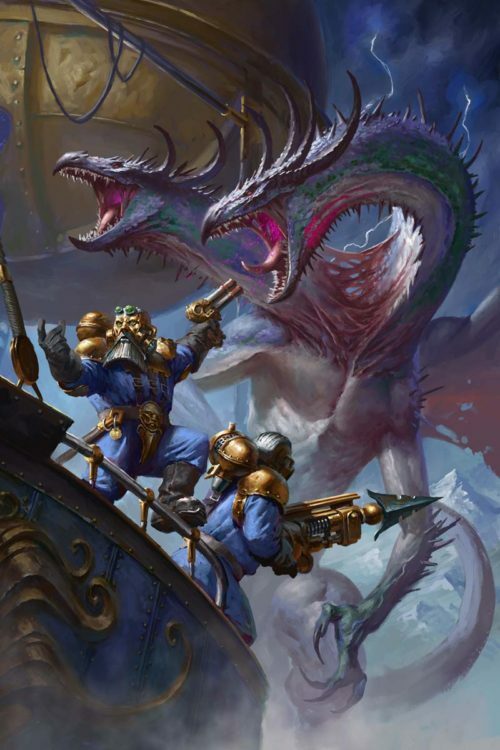 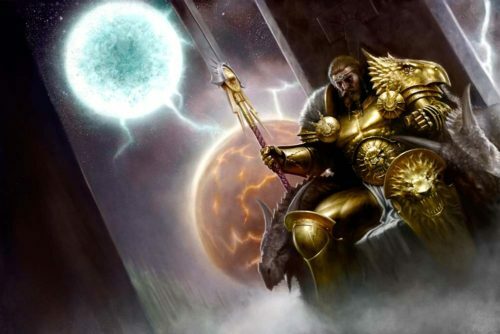 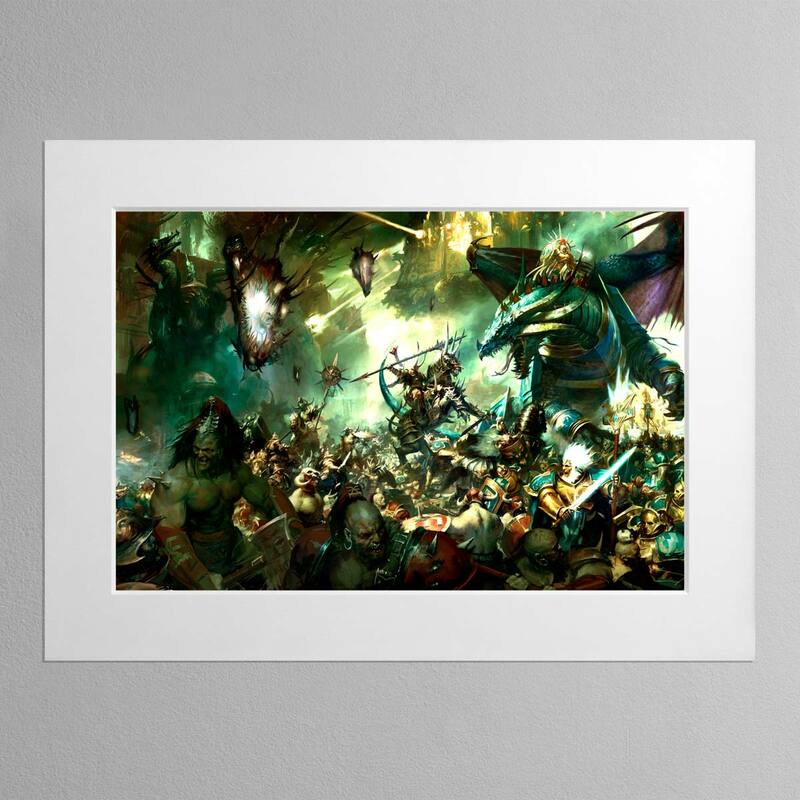 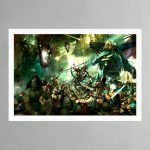 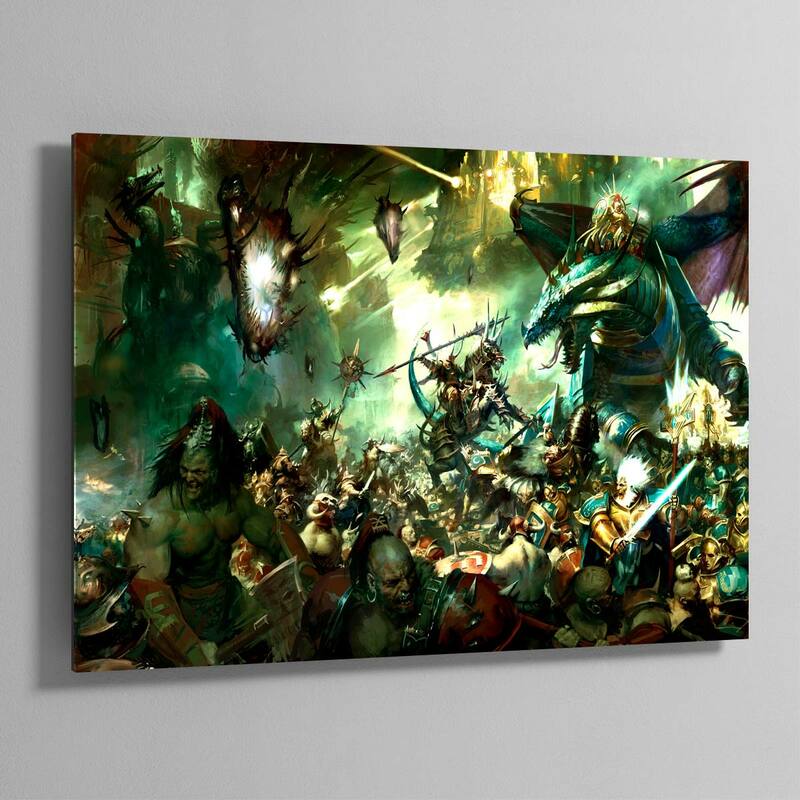 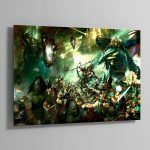 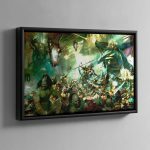 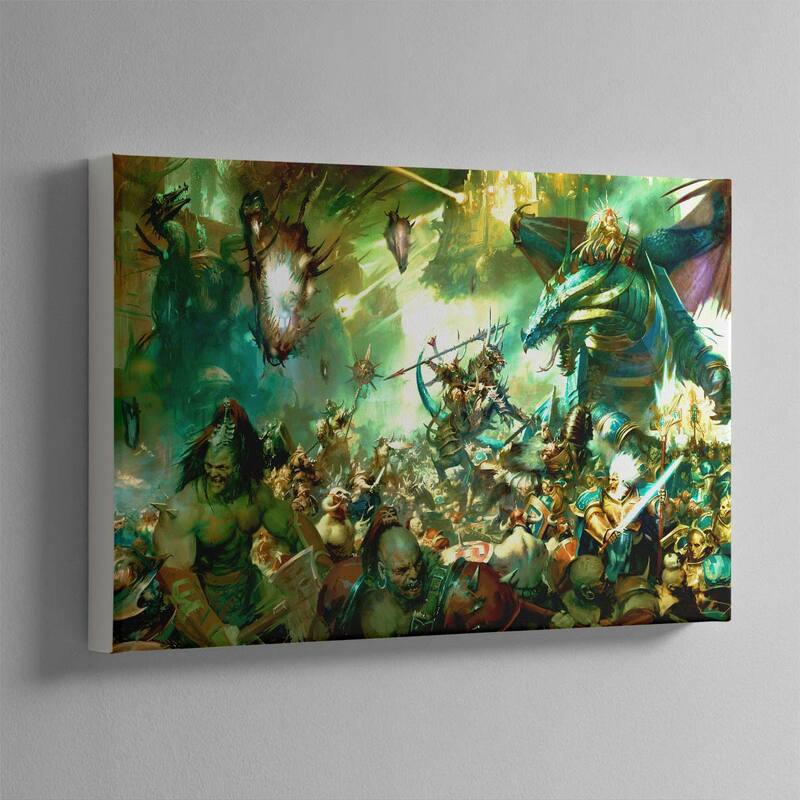 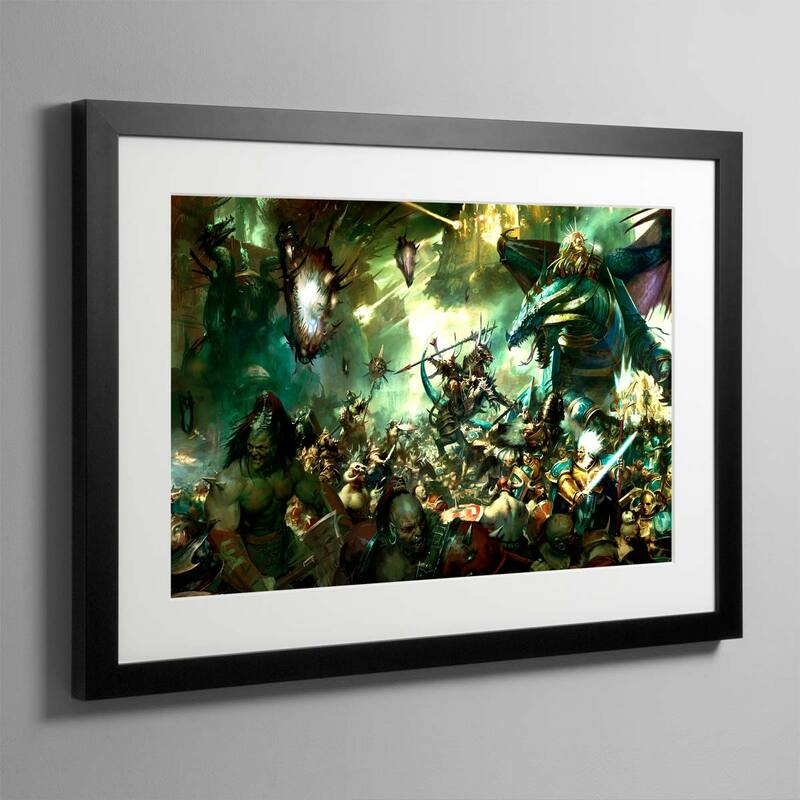 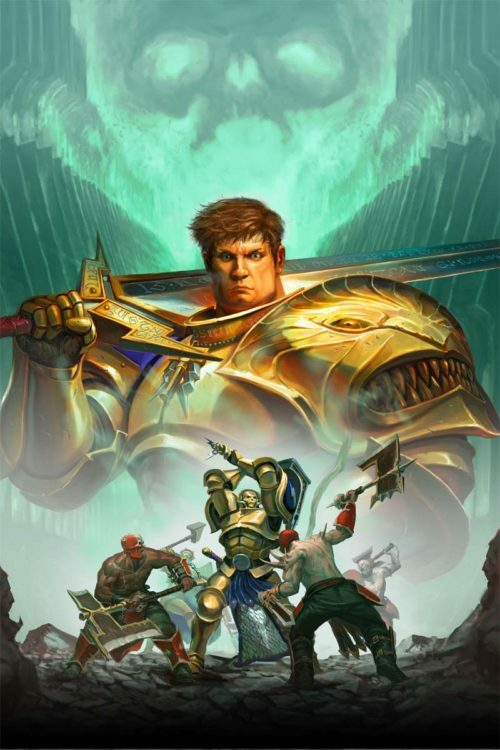 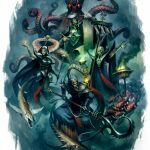 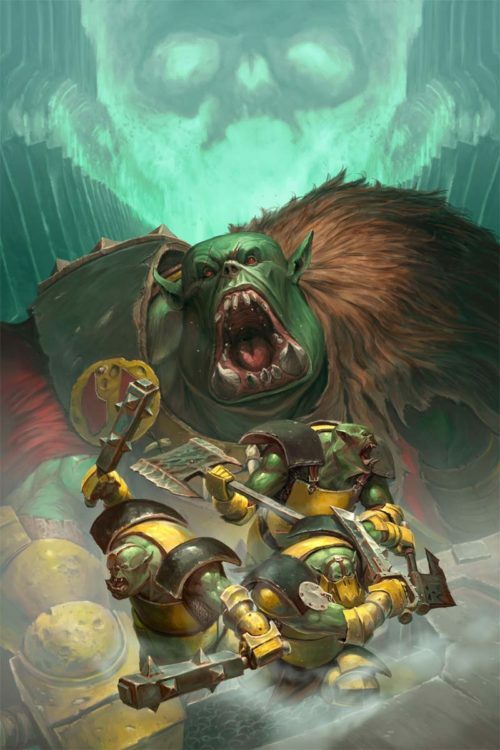 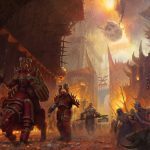 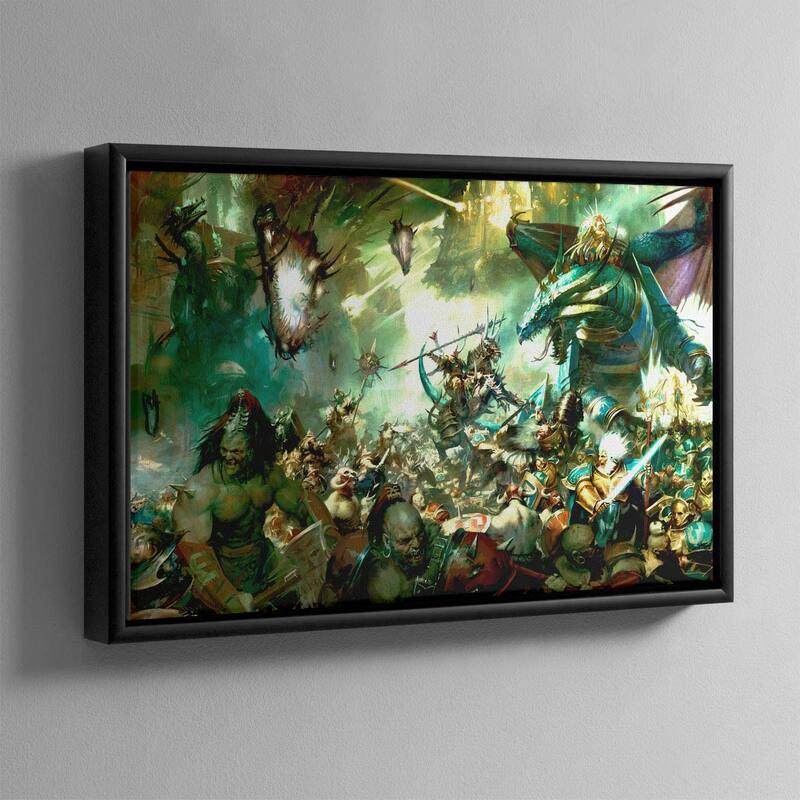 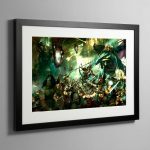 This featured as one of the opening pieces of art in the Warhammer Age of Sigmar Core Book, released in 2018.